The challenge of small lung nodules identified in CT screening: can biomarkers assist diagnosis? 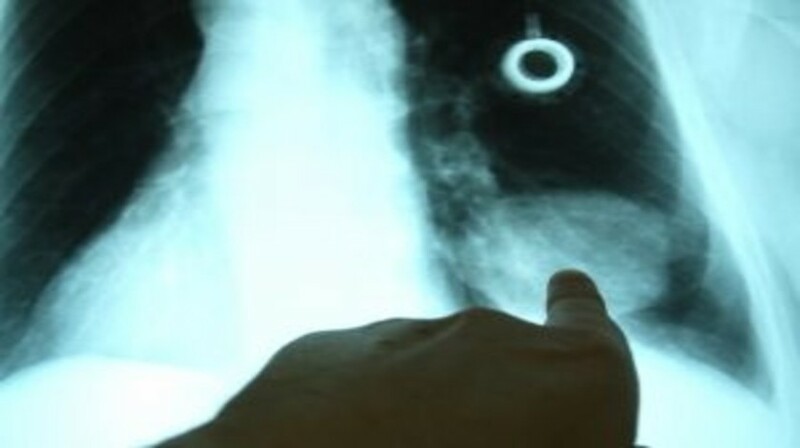 Various biomarkers have been developed as noninvasive tests to indicate the presence of lung cancer in asymptomatic persons, and in particular to provide evidence as to whether indeterminate lung nodules detected by screening are malignant. We performed an overview of the range of biomarkers reported in the literature and described those that can complement low-dose computed tomography screening. Several have promising sensitivity and specificity. However to our knowledge, only three techniques have reached the prospective screening phase (phase 4) of the five-phase biomarker development process. Two miRNA signatures (the miR-Test for serum and the miRNA signature classifier test for plasma) are being assessed in prospective screening trials, as is the EarlyCDT-Lung test based on autoantibodies. All will need to undergo prospective studies to determine their ability to improve outcomes before they can become an established adjunct to lung cancer control strategies.